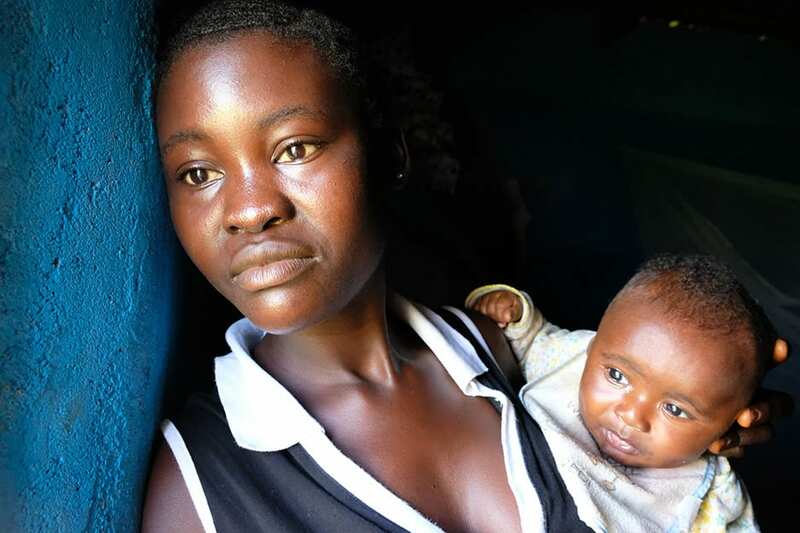 When poverty makes basic care too far and too expensive to access, motherhood for women like Fanta goes from a moment of joy, to one that’s dangerous or even fatal. 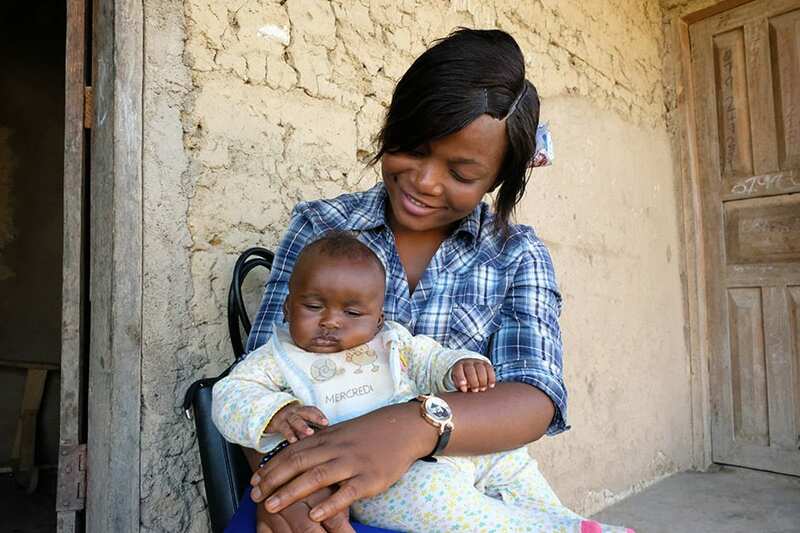 This holiday season, your support will help fight dangers faced by families like Fanta's and make room for more joy. Make your lifesaving gift today.